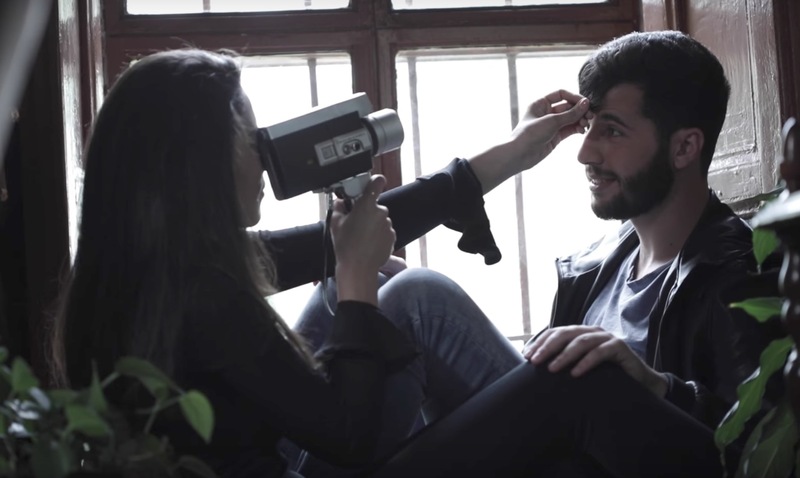 Lebanese Star Academy 11 contestant Marwan Youssef has released the music video for his new song “Rafed Saddek. The video is directed by Elie Fahd. This song speaks of a lover expressing his pain and grief after his lover left him without any good reason.